Whether you are new to lashing and securing or a seasoned pro. 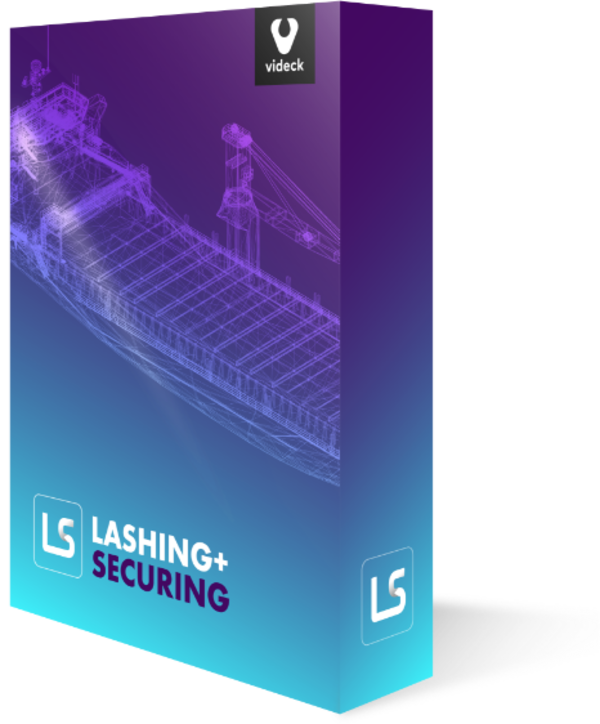 Quickly create cargo plans with Videck® Lashing + Securing software. Build on proven and reliable certified technology. Your workflow from planning to reporting and approval just got a whole lot easier. Videck offers a robust set of professional software tools to completely redo your current workflow for stowage planning, lifting, lashing and securing to barging and road transport. You will be able to quickly visualize all types of cargo onto any vessel and plan the entire voyage. It is our mission to aid, assist and innovate the world of maritime transport to constantly improve the tools we use. By gathering knowledge and applying it directly to our software.